Why not try these alternative products instead? 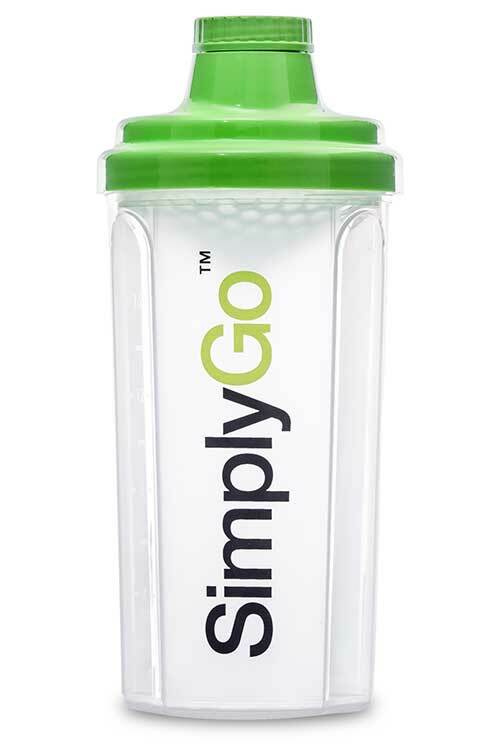 The SimplyGo shaker bottle is designed with ease and practicality in mind. 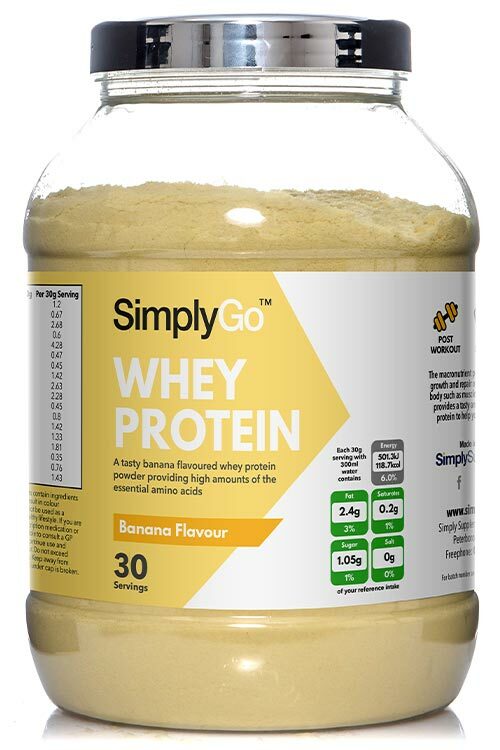 The bottle itself is a generous 600ml (over a pint) in size, meaning that it can handle even bulky supplements like protein shakes. Presented in classic black our shaker is a far more subtle statement for the serious health enthusiast. 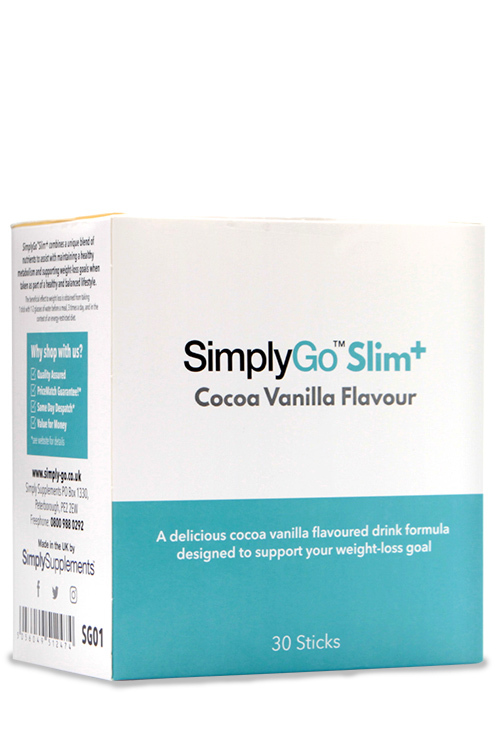 Down the side of the shaker, you’ll find volume markings - in both millilitres and ounces - allowing you to easily measure out the perfect volume of fluid for your shake. Recessed areas on both sides of the bottle make for easy grip, even with hot hands. The lid screws on tightly, preventing spills on your way to or from the gym, while the sturdy flip-top drinking spout allows for easy one-handed access to your shake at any time. The large spout diameter ensures that even thick shakes flow effortlessly and can also make for easier cleaning. Unlike many other cheaper shakers this model also includes a wire ball, which acts rather like an electric blender. As you mix your chosen shake the wire ball gently breaks up any lumps with a minimum of effort for a smooth, creamy drink at any time. Lastly, our shaker is fully dishwasher safe, so keeping it clean and hygienic couldn’t be simpler. 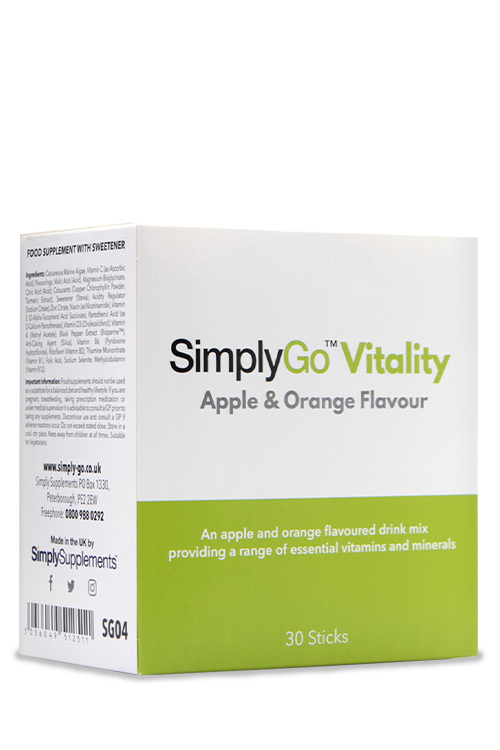 Why not add one or two to your shopping basket now, and enjoy the practicality of nutritional support whenever - and wherever - you want it? 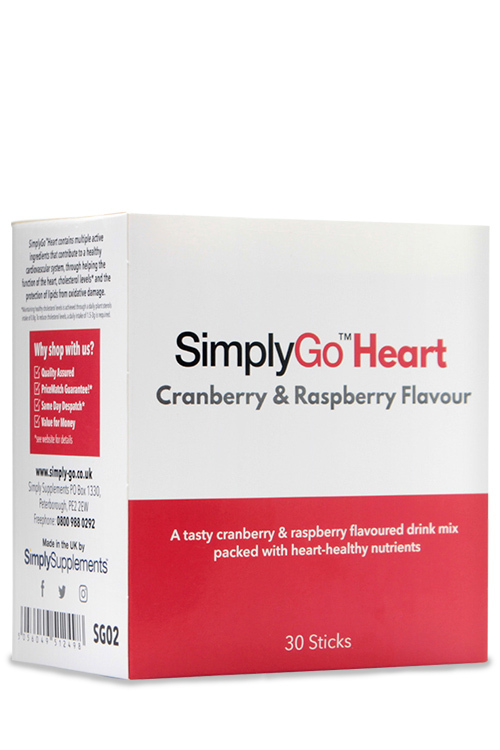 Simply add your supplement powder to water, milk or juice in your shaker and shake until powder and liquids are evenly mixed.